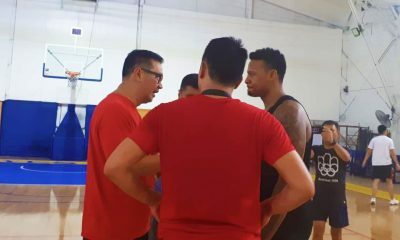 Joshua Munzon and Santi Santillan spearheaded the 61 of 151 draftees, as they went 1-2 in the 2019 PBA D-League Draft on Tuesday at the PBA Office in Libis. 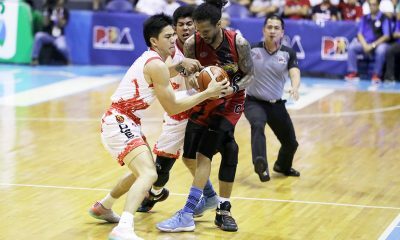 AMA Online Education took the Fil-Am winger in the pole position of the draft, giving the Titans a marquee talent as they seek to reach the semifinals for the first time in franchise history. 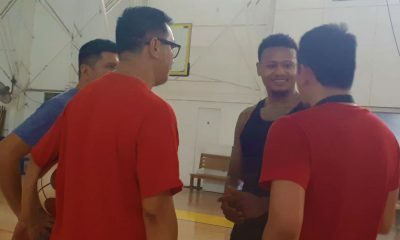 Munzon, 24, is a veteran of the ASEAN Basketball League (ABL) with Saigon Heat and Westports Malaysia Dragons. He is now taking his act to the Philippines full-time. 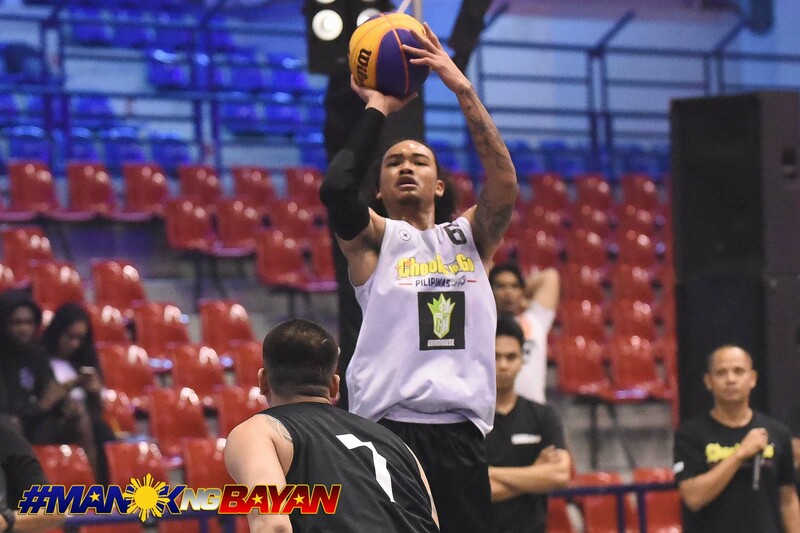 Santillan, meanwhile, has established himself as a serviceable big in his two years with La Salle, something which he will bring to Marinerong Pilipino. 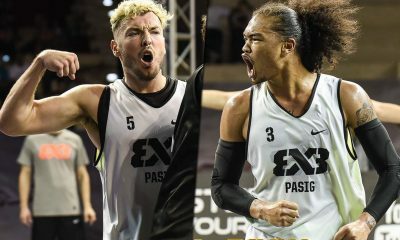 Go for Gold-CSB took in Kapampangan big man Jeremiah Pangalangan at third; Che’Lu Bar and Grill selected Sean Manganti at fourth; and Wangs Basketball picked Troy Rike at fifth. Completing the first round are Kristoffer Torrado of Diliman College at sixth; Christian Nidoy of Trinity at seventh; and Jerome Villanueva of McDavid at eighth. 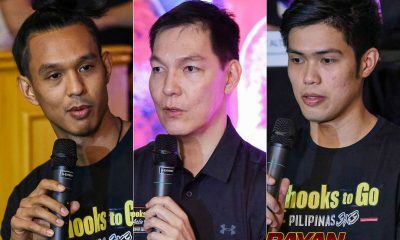 Other notable names which slid out of the first round were Kib Montalbo of AMA in the second round, Anton Asistio of Marinero in the fourth round, and Juan Gomez de Liano and Jasper Parker of Che’Lu in the sixth and seventh rounds, respectively.